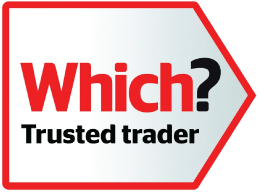 Get a quote for a new boiler and have your new boiler installed by directly employed Safegas engineers. Boiler and central heating installations, servicing, maintenance cover and repairs in Yorkshire by your local heating experts Safegas. Wetherby, Harrogate, Leeds and many more areas. In 2018 the Government changed the funding of the RHI incentive to further help homeowners. 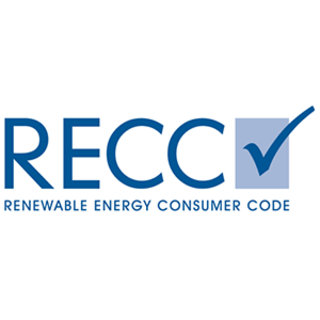 Designed to encourage the use of renewable technology and to slow the consumption of costly Oil, LPG or Direct Electric. 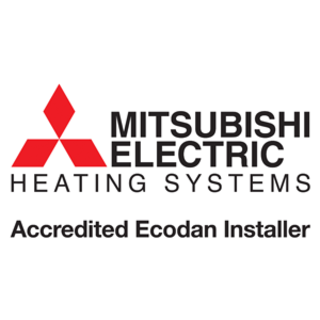 Our team of directly employed engineers install, repair and service boilers for commercial buildings across Yorkshire. Click below for more information of the commercial services Safegas offer. 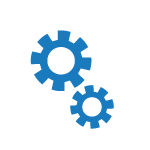 **If an appointment is not available on our online booking system, then please feel free to ring us at 01937 588181 to see if we have any changes to our engineers schedules. Also, online bookings are subject to confirmation with a member of our team. From our base in Wetherby, our friendly and experienced team of Gas Safe and Worcester accredited engineers are ideally situated to serve customers across North, West and South Yorkshire. 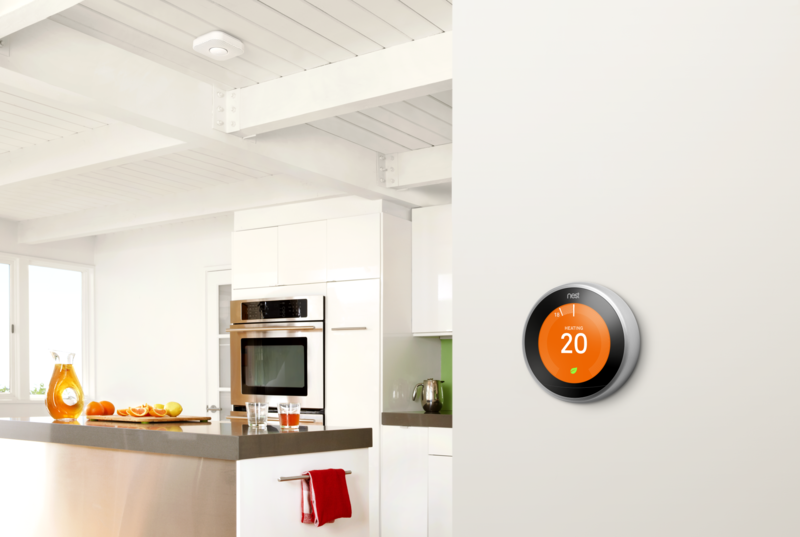 Do you know that with a smart thermostat in your home, not only can you control your heating from a phone or tablet device. 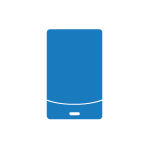 Using their energy saving features you can expect to reduce your energy bill. 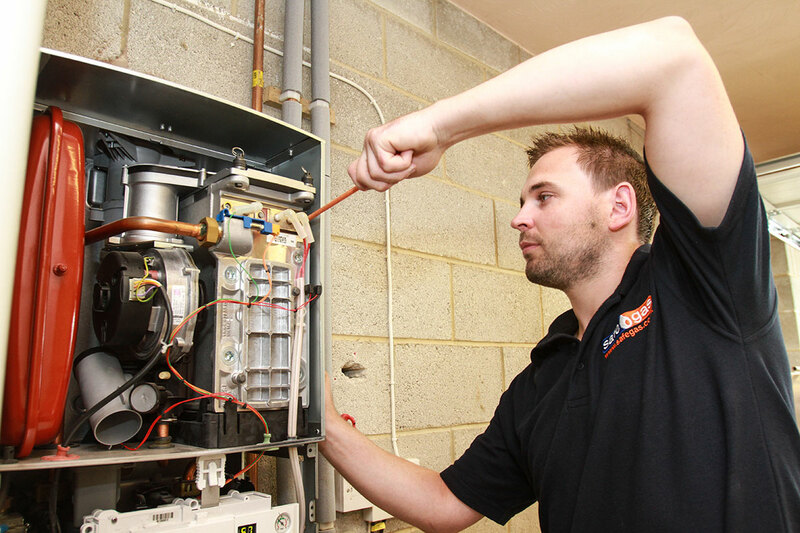 To help you look after your boiler we offer a variety of central heating and service plans. 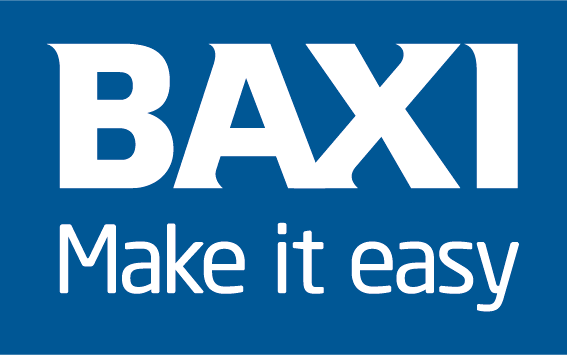 Giving you access to unlimited call outs and a 24/7 dedicated helpline, we’ve been maintaining boilers since 1996. 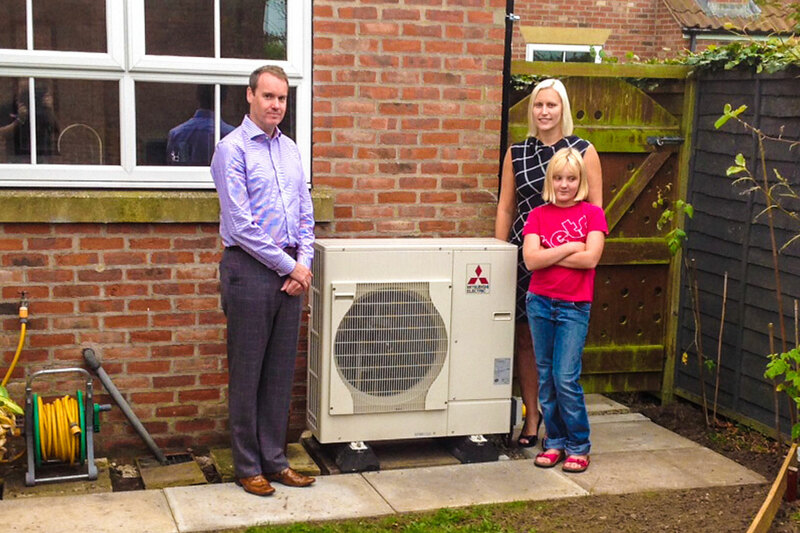 With vast experience in energy management and green heating systems, our experts can assist with the design and installation of the latest air source heat pumps, solar technologies and underfloor heating. Want to hear from Safegas? 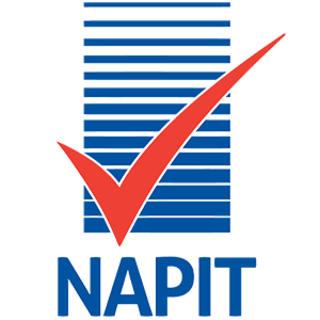 Founded in 1996, over the past twenty two years we’ve helped over 25,000 homes with a range of heating services, and we also look after commercial premises too. 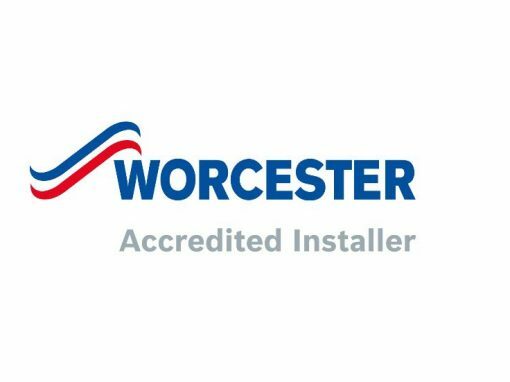 Versatile and multi-skilled, our team of local Wetherby engineers are directly employed, Gas Safe registered and Worcester Bosch accredited. We are also proud to boast that last winter we attended 90% of breakdowns on either the same day or next. Where do we operate? 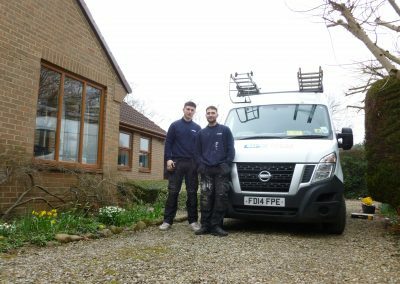 Wetherby, Harrogate, Leeds, York, Sheffield, Wakefield, Tadcaster, Otley, Ilkley, Pudsey and many more Yorkshire areas…Learn more about why you should choose Safegas, and hear what our customers think of our work. My Wife and I found every aspect of the installation, the attitude of the engineers, the office staff and promptness of dealing with the matter by all, to have been excellent. Thank you. Very good service. Safegas is recommended by us. Full marks! Reputation upheld – Could not have asked for more. Very professional and courteous. 10 out of 10. I’ve even taken before and after photos because I’m impressed. 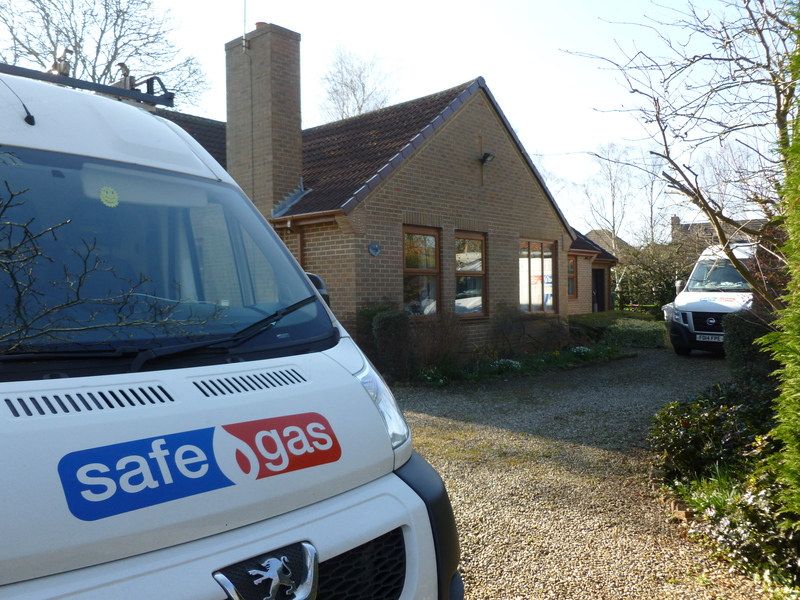 Safegas has a very friendly, professional and efficient service. Excellent service at an excellent price. No fuss, can recommend Safegas. 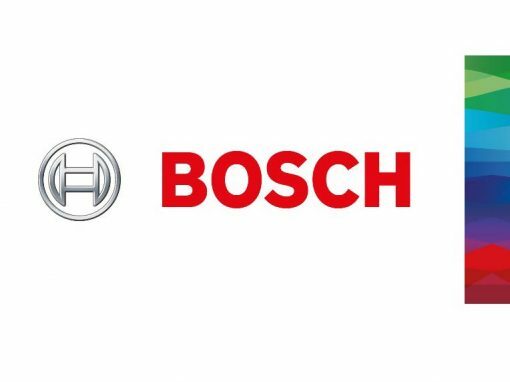 Very polite and efficient staff: 5 Star service always given. 1st company + quality assured. 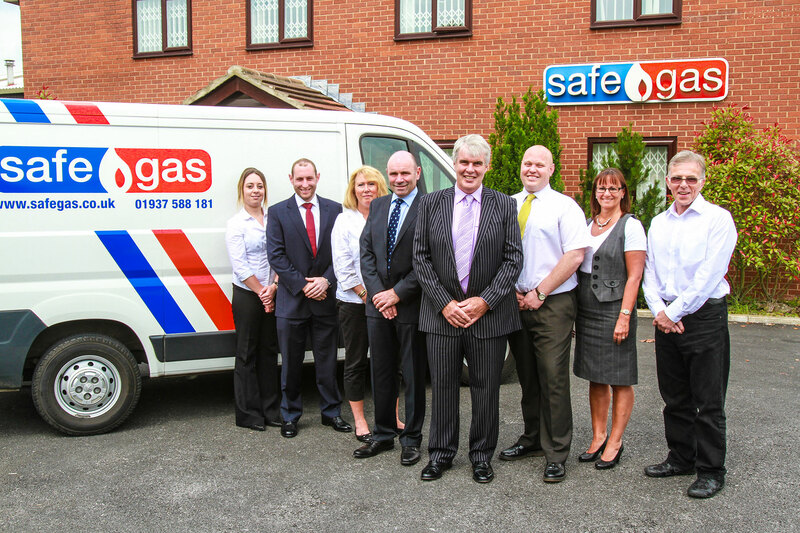 We would recommend Safegas to our friends and family because they have always been there when I’ve needed them. 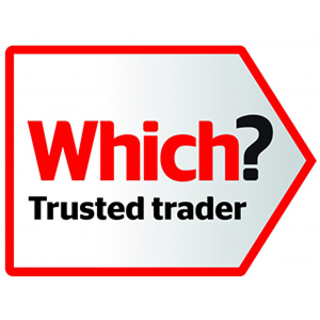 Reliable company who have provided us with excellent service for over 20 years. Safegas gas is recommended! 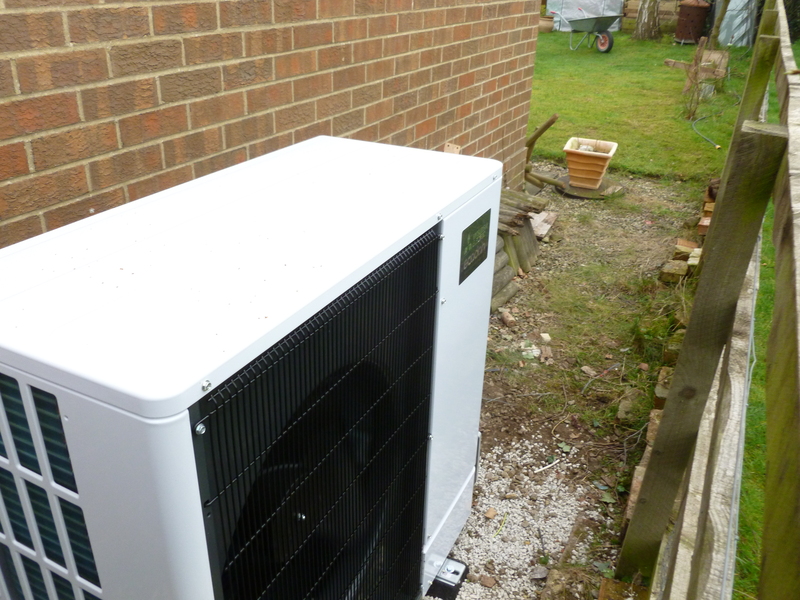 The installation required an overrun wiring from boiler to pump which the engineer managed to fit without the wire being visible or external to the house. Quality of service pre installation. High quality workmanship. Quick installation once on site. 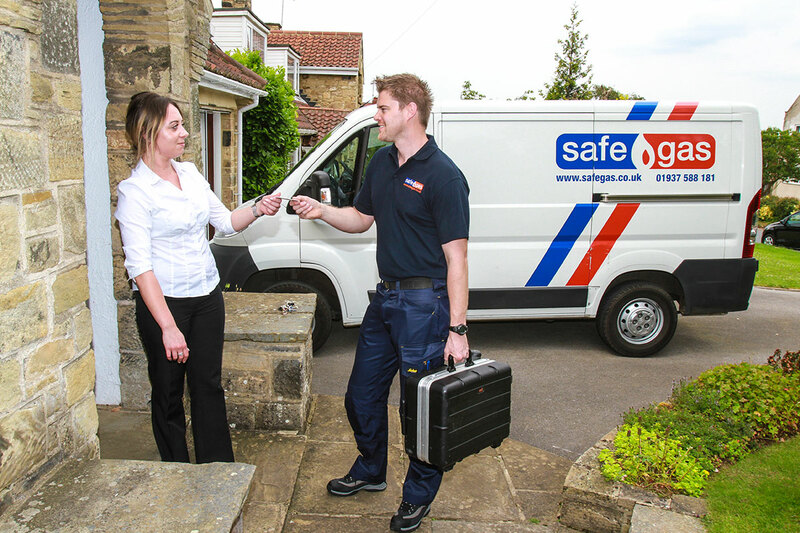 I was very pleased with Safegas’ service from my initial call regarding my new radiators, they fitted me in very quickly as my house was cold and I am so I am glad it was sorted before Christmas! During the quote stage for the new radiators, I was kept very much informed and since then I have also decided to take out a maintenance plan with Safegas. When the engineers came to fit the radiators, they were in and out quickly which was fantastic since I had to go to work. They also put dust sheets down, cleaned up after themselves and disposed of the old radiators. Safegas have done two jobs in York for us and now one at Tockwith: Very efficient, tidy, prompt engineers. Safegas’ price quotation was very competitive and they came recommended by another church in the area; we would likewise highly recommend them…The engineers were very professional and pleasant; the work was completed within our time frame and they also managed to optimise the very complicated, multi-area heating system we had, which by the way is currently working great. It seems the school of thought for the life of home boilers is around ten years, but not with the engineers at Safegas, without their expertise I would be on my third boiler by now. 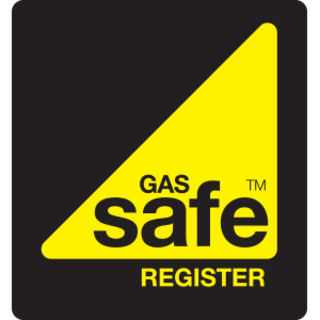 Safegas gave me a very competitive quote and an instillation date was arranged and the engineer called John would do the deed. John quietly without mess started the instillation which took most of the day. Nothing was a trouble for John and the pipework was a vast improvement from the original instillation which now offered me space to install much need shelving. Once completed, John instructed us both on the workings of this new system and assured us that he would return if we had any questions. 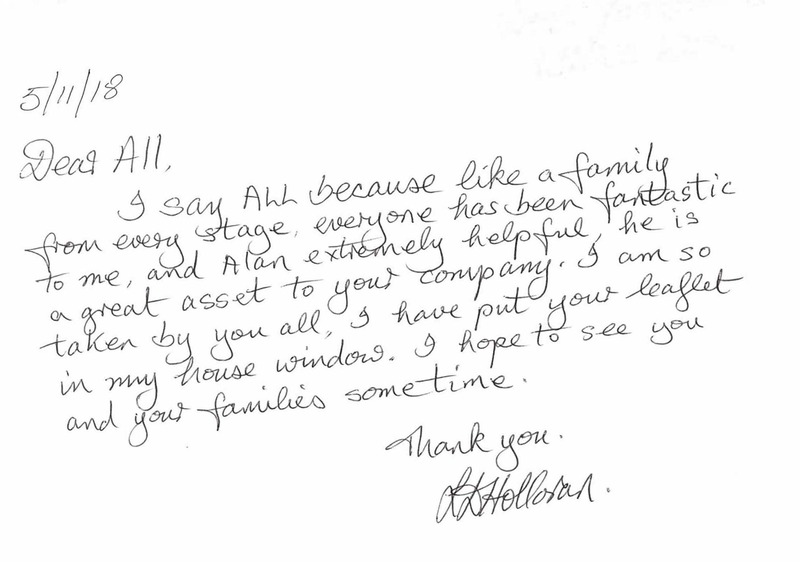 John is rated a 10 in our books for all the work he did on the day and was such a lovely person to boot. 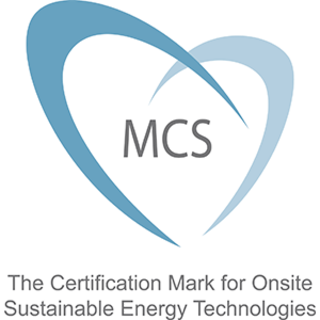 Safegas has also instigated a reduction on our monthly maintenance contract that over a ten year period amounts to nearly a quarter of the cost of the instillation…..Wow. 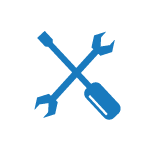 The engineers who carried out my boiler replacement were extremely competent, experienced and knowledgeable. I must say that it was a first class installation. The process from quote through to installation was extremely easy and efficient and as such I will definitely recommend Safegas to my friends. Once again I am writing to thank you for a job well done! 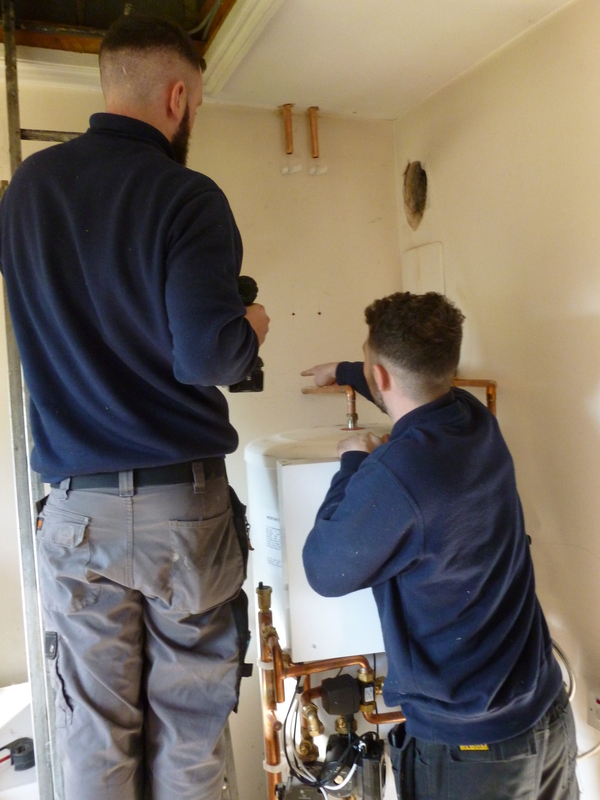 Please pass on thanks to John Bromley who came yesterday (11/07) to fit a new boiler, which resulted after Nick Morrisroe came to service our old boiler and was unable to do so due to a problem. Who ever is in charge of enlisting staff must have a built in radar as every young engineer who has been here has been polite, efficient and cheerful. Not forgetting the ladies, (Ruth Hughes in particular), on the telephone. John worked so hard yesterday and completed the job by the end of the day. Thank you! John and Adam were consummate professionals throughout. There was as little disruption as possible. They left the house clean and tidy after the event. Everything was explained well and any questions were answered in detail. 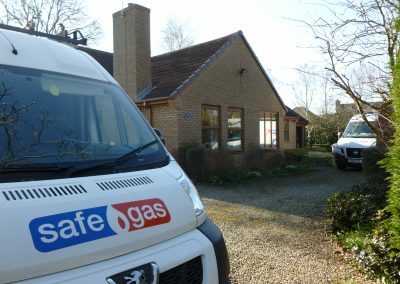 We’re extremely happy with both the fitters and Safegas as a whole – all phone calls have been answered quickly and everyone we’ve been in contact with has been a pleasure to deal with. Please pass my thanks on to everyone involved, including yourself for arranging things and honouring the quote after a gap of three months from quote to installation. Please do let me know if there’s a particular review site that you’d like me to post some positive feedback to! Ryan and Liam were absolutely marvelous. You must be happy to have staff like this, efficient beyond belief! My grandma Audrey Brook had her new boiler installed by you yesterday after I had referred your company to her (we have your 5* plan in place for both our house and our tenanted property). I just wanted to pass on my thanks to the lads who did the install, and also to Alan who first came out – my grandma is nearly 80, quite deaf and very recently bereaved so she is having a tough time at present. They were so patient with her, even sorting her TV out when it wouldn’t work properly, and that means an awful lot – especially in a world where so many people don’t seem to have time for the elderly. 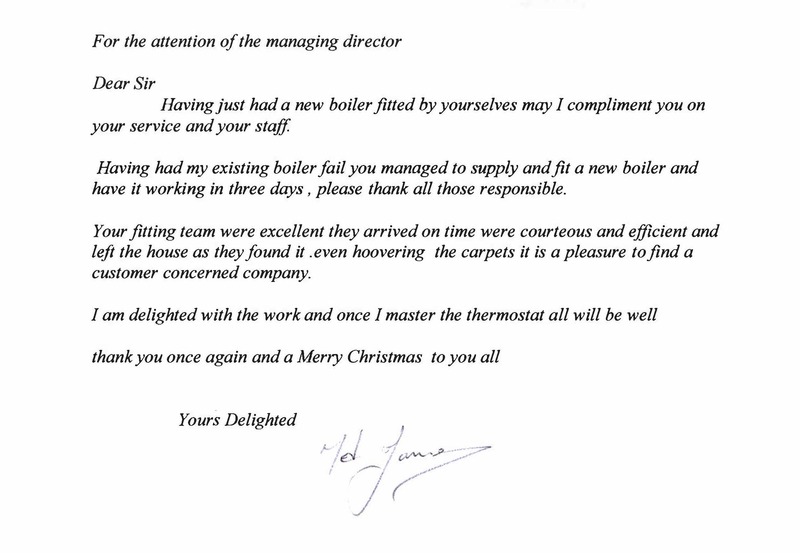 Thank you once again – I will be in touch soon to arrange her 5* policy for the boiler. The team were prompt and came when we contacted them for any issues we had. A job well done!! A professional company that we dealt with. Engineers and staff have all been friendly, efficient and helpful. Nothing was ever too much trouble. Thank you. Good service, friendly staff, on time appointments and very good value! Good job done at a very competitive price. The workmen arrived on time, explained everything clearly and there was no mess left behind. The Safegas engineer was very polite and their office receptionists were also very polite. Local company and carried out the job on time, the engineer Ryan was polite and I hardly knew he was there! Work done efficiently and the job was completed to time, with minimum of fuss! I must say that the two young men who fixed the new boiler for us were excellent. They were good workmen and treated us in a very kind and sympathetic manner. I would certainly recommend them.